After years working with No Sleep Records, Into It. Over It. has upgraded to the Triple Crown family and announced plans to finally release his long-awaited LP #2. Announced this morning alongside the release of a studio update, Into It. Over It.’s signing with Triple Crown is a logical progression for an artist deserving of far more praise than is already being showered on them. 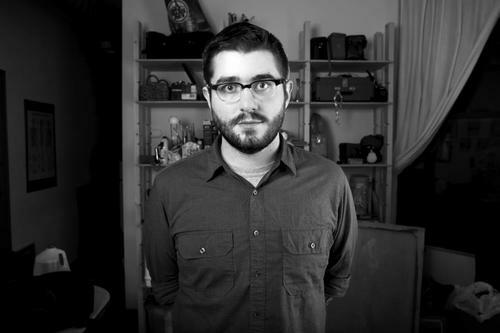 Frontman Evan Weiss is a musical mastermind, and the masses are only just starting to grasp the depth of his talents. His follow-up to Proper is planned for a Fall release, but you can get a sneak preview of new material by viewing the studio video below. Want to keep tabs on Into It. Over It. in the studio? Click here to follow Evan on Twitter, and click here to make sure you never miss another IIOI headline.